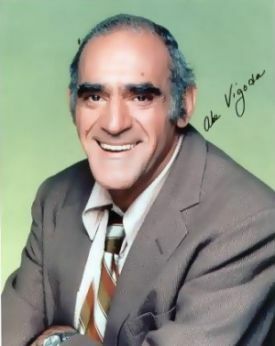 Character actor Abe Vigoda, who was best known for his role as Detective Phil Fish in Barney Miller and its spinoff Fish, has died. 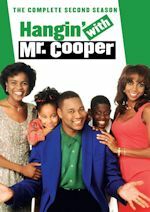 He died on January 26 in his sleep at his daughter's home in Woodland Park, New Jersey. Mr. Vigoda was 94. Survivors include his daughter, Carol Vigoda Fuchs, three grandchildren, and a great-grandson. Mr. Vigoda was a fine character actor. Fish was such a funny and memorable character. He lived a long, good life. He will be deeply missed. 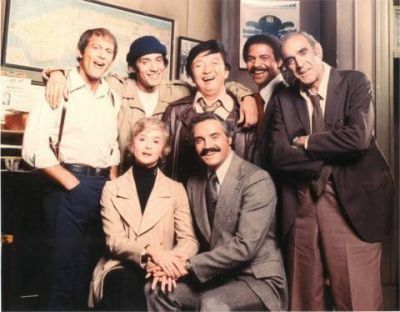 Share your memories on our Barney Miller and Fish message boards. View photos in our galleres. Barney Miller regularly airs on Antenna TV weekdays from 12-1am and on Saturdays from 9-10p ET. 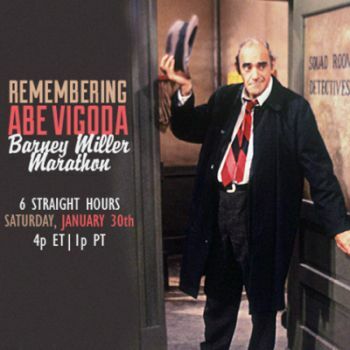 This week Cozi TV honors Abe Vigoda, a beloved actor and gentle man who captured the hearts of audiences on and off the stage. Starting Wednesday night and continuing into the weekend we will air special episodes Abe appeared in on The Bionic Woman, Murder, She Wrote, and Fantasy Island. Join us in bidding a true gentleman farewell. This week Cozi TV honors Abe Vigoda, a beloved actor and gentle man who captured the hearts of audiences on and off the stage. 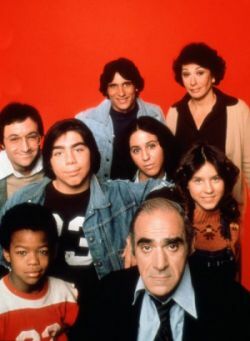 Starting Wednesday night and continuing into the weekend they will air special episodes Abe appeared in on The Bionic Woman, Murder, She Wrote and Fantasy Island. Join them in bidding a true gentleman farewell. 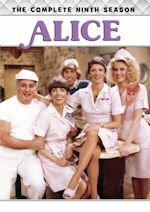 Sticking to Antenna TV, love is in the air this Valentine's Day on Antenna TV, Tribune Broadcasting's digital multicast channel. Antenna TV will celebrate the most romantic day of the year with 24-hours of romance themed episodes of your favorite classic TV programs beginning at 5am ET on Sunday, February 14. 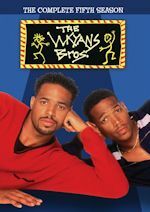 Antenna TV will air its schedule in regular pattern from 5am-5am ET with timeless TV episodes featuring struggles of the heart. 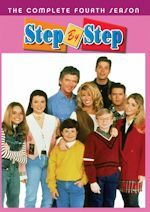 Programming includes: The Burns and Allen Show, Doogie Howser, M.D., Evening Shade, Dear John, Family Ties, The Jack Benny Program, Gidget, My Mother the Car, Mister Ed, I Dream of Jeannie, Bewitched, Green Acres, The Monkees, The Partridge Family, Newhart, Three's Company, The Jeffersons, Alfred Hitchcock Presents and Johnny Carson.